Yeah, it’s summer and you’ve been yearning for not exactly its deadly heat but the fun and relaxation that go with it. Yet there are two problems: time and money. With time, I’m off limits there, since it’s you and your friends or family—or holidays—who have to make way for it, but money? I can lend you some. Haha. Just kidding, we’re on the same boat on that part. 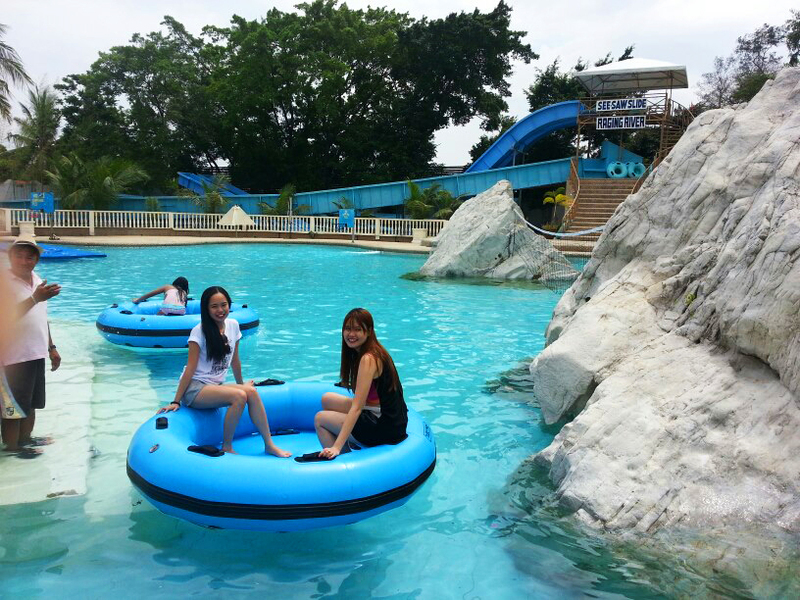 Affordable summer getaways near the metro are getting more and more abundant these days. 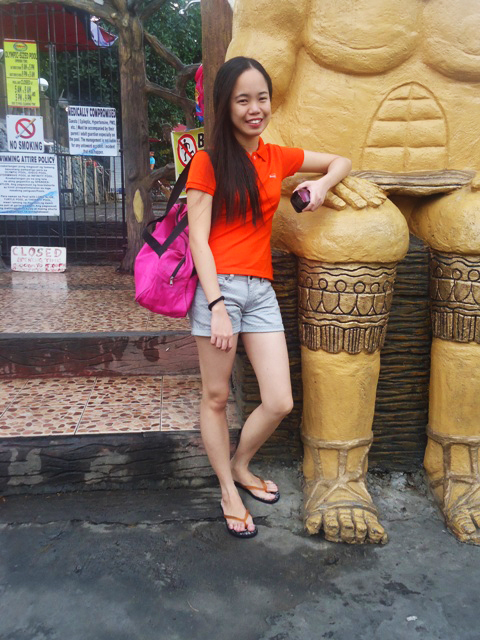 Just visit Antipolo City and you’ll never go out of great and budget-friendly day and night resort options. 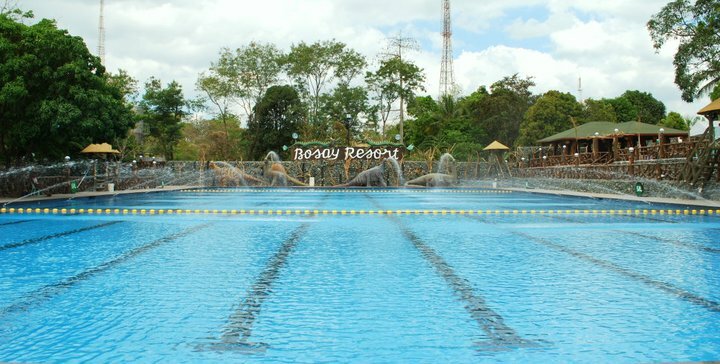 And with this, I chose Bosay Resort, through the recommendation of a co-worker, as my personal birthday treat and summer bonding destination with my family. 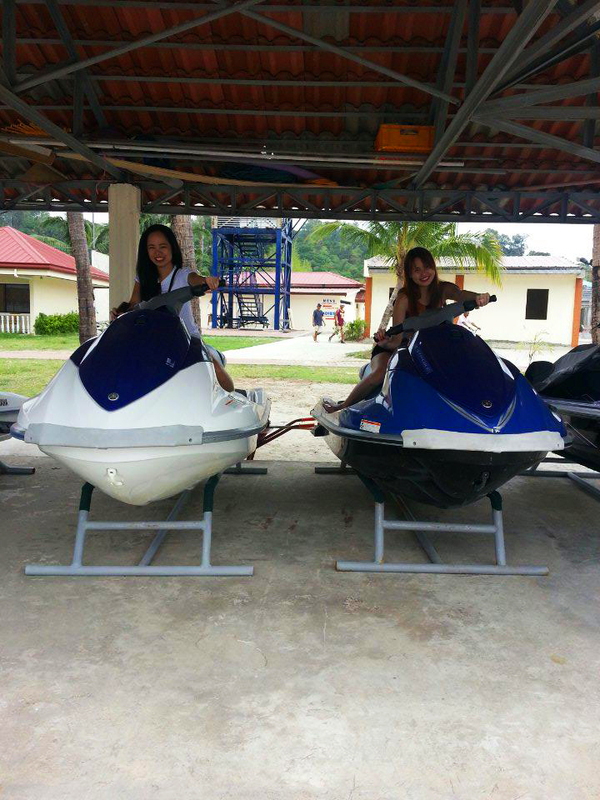 Since I’m from Pasig City, getting to the resort is soooo easy. From Brgy Rosario, where all the public utility vehicles going to Antipolo City and other Rizal provinces on one side and Cubao and Greenhills on the other pass through, my family and I rode a jeepney with sign boards “Antipolo Shopwise” and “Baras” for 20 pesos each person and got off at Unciano Colleges in Brgy San Roque, Antipolo City. At the side of the establishment is a tricycle terminal where we asked the first driver in line to take us to Bosay Resort for 50 pesos, and that’s it, we were dropped off near the resort’s cashier area. Another route, as told by my friend, is from Ligaya Intersection in Marcos Highway where in would-be Bosay Resort guests have to get to an “Antipolo Sumulong” jeepney, drop off at Taktak Road in Antipolo City, then ask a tricycle driver there to take them to Bosay Resort. It is that accessible to commuters. 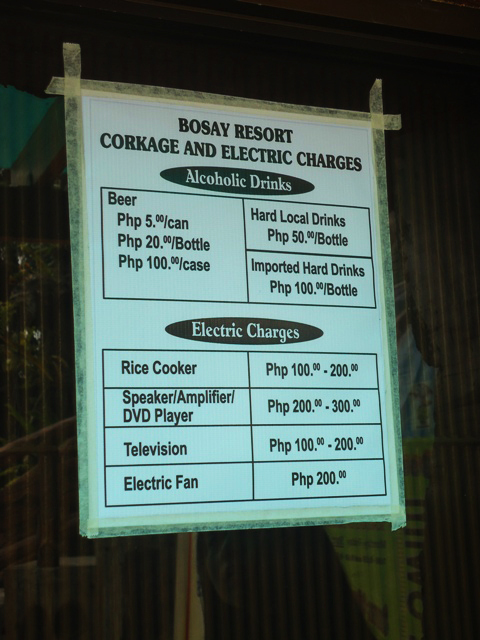 Entrance fees are affordable at Bosay Resort. 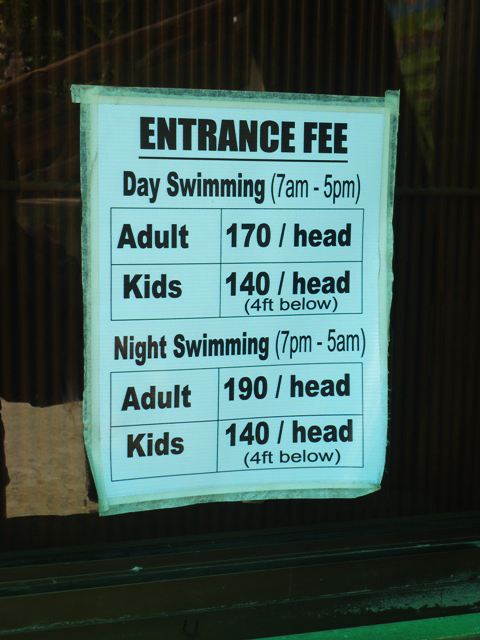 For only 170 pesos each for a day swim (from 7am – 5pm) for adults, 190 pesos per head for a night swim (from 7pm – 5am) for adults, and 140 pesos each for 4ft below kids whether night or day, everyone can already have fun at every part of the resort. And then depending on the number of occupants, cottages are also available ranging from 600 to 3,000 pesos, pavilions from 10,000 to 12,000 pesos, and even houses from 2,500 to 3,000 pesos. Caretakers are stationed everywhere to keep all the areas clean and in order all the time. 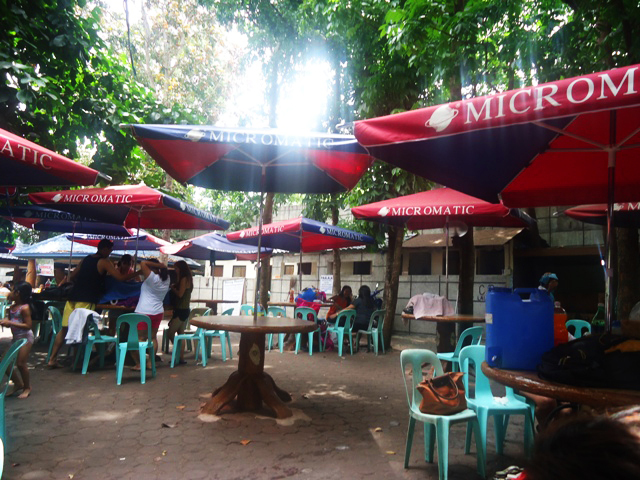 Round Table Cottages, good for 8 to 10 people, for 600 pesos. There are also additional charges for every electricity use (please see below). 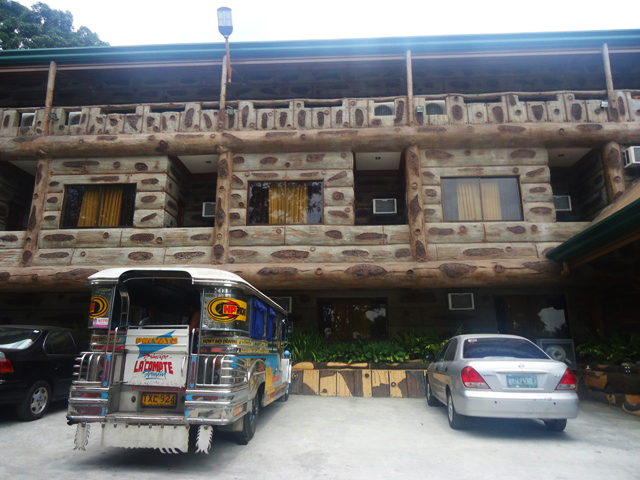 For those who want to stay overnight and have one of the most relaxing times, a hotel can also be found inside the resort vicinity with rooms ranging from 5,000 to 7,000 pesos. The hotel is located just at the front of the resort and it has a nice wooden facade. You’ll feel closer to nature at Bosay, a Waray term which means “waterfalls”, because trees are everywhere at the three-hectare land it is located in. Figures are also scattered everywhere like the photo below. 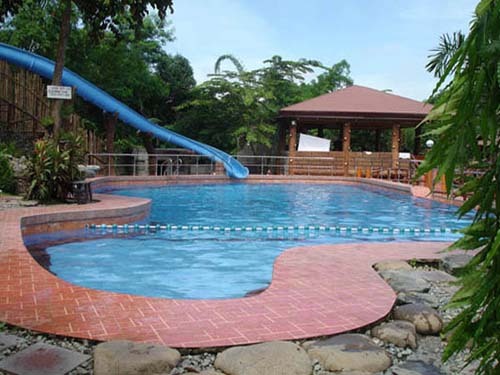 Aside from those, pools are also positioned in many different areas. The one nearest the Round Table Cottages is the Therapy Pool, that one with the so-called therapy shower and 3 to 7 feet depth. 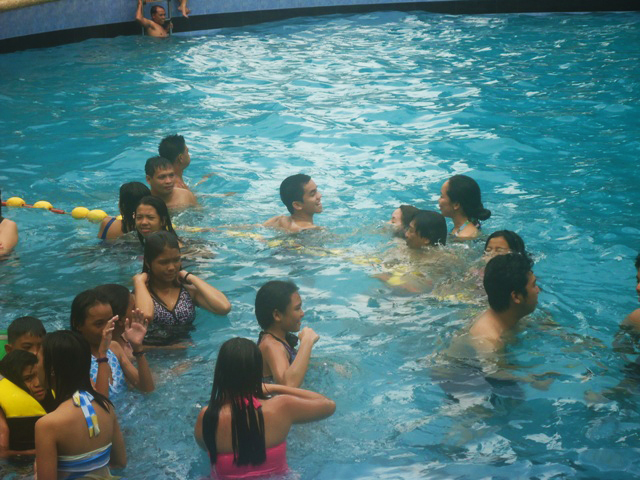 Though just close to us, my siblings and I weren’t able to dip into it since there were already too many people in it. I don’t think the place is usually crowded though. 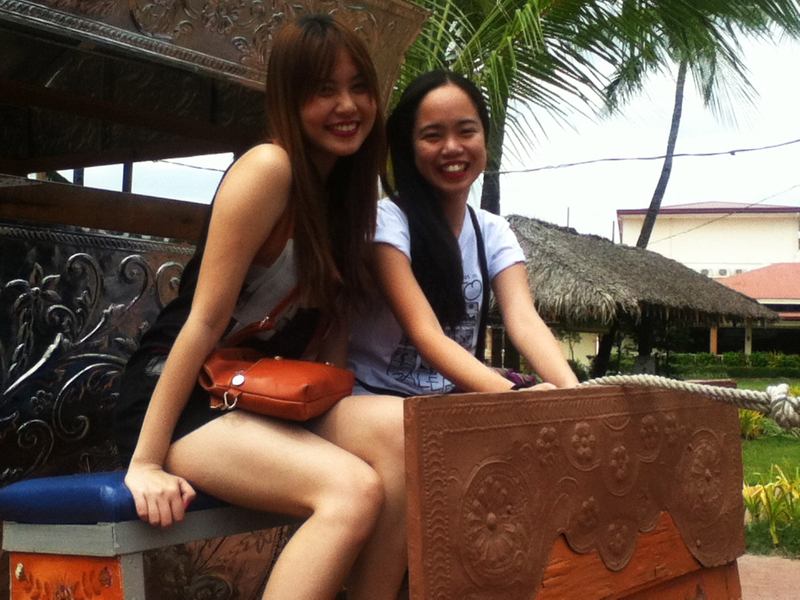 We went to the resort on a holiday, the Araw ng Kagitingan (Day of Valor), so naturally, it was a time to take advantage of and sneak into the best or/and nearest place to have some leisure just like us. While taking some rest from going from pool to pool, I heard a stranger say in Filipino, “I don’t get why it’s called a Therapy Pool,” and I wondered just the same. 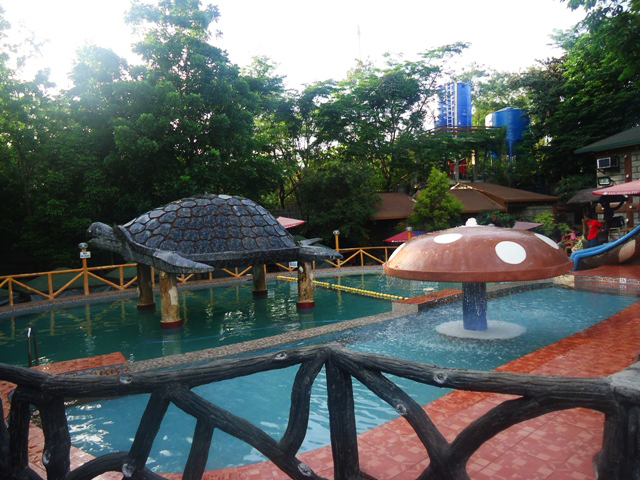 Next is the Turtle Pool which was as crowded as the Therapy Pool. We couldn’t understand why people settle in this and the other. Perhaps it was because there were more people in the inexpensive cottages where these two are in, so instead of going farther they just concentrate on these two…? Anyway, that plus the water was cold, so my sister and I just tried going under the turtle then we decided to go to the next pool. The Olympic Pool is really grand, and thank goodness there weren’t much people in it maybe because of the 4 to 6 feet depth. If only I could swim, I might have enjoyed this pool to the fullest, but since I couldn’t, all I did there was feel the water and watch my siblings swim ’cause they know how to. 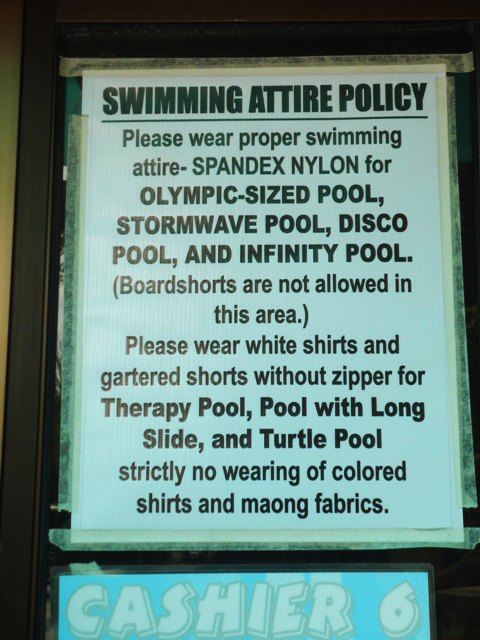 Oh, by the way, there’s a Nylon-Spandex-only swimming attire policy in some of the pools at Bosay Resort, and the Olympic Pool is one of them. Right beside the Olympic Pool is the Disco Pool, or what seemed to me the Ursula Pool because it’s dark inside with paintings of sea creatures on the walls and a big sculpture of an octopus right at the middle of pool. It is said on the resort website that it has disco lights, and if there are, we didn’t experience it maybe because it was daytime. I also saw a room for the DJ so maybe it’s really fun there during night. 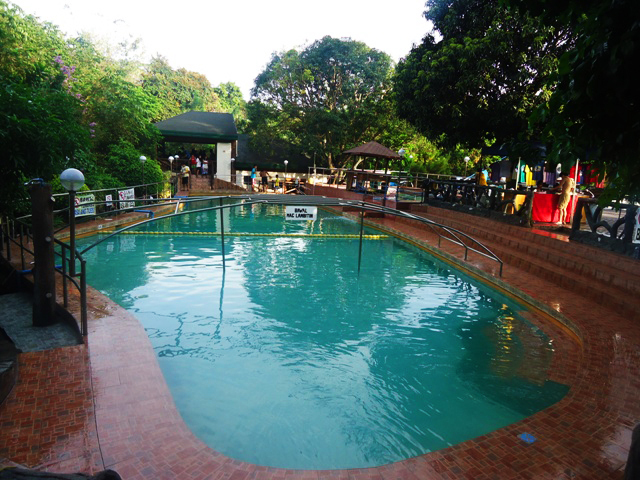 This pool, though the swimming attire policy also applies here, is our favorite since the water is warm and we would just play with the water by constantly splashing it on to each others’ faces and not caring about the other people around. 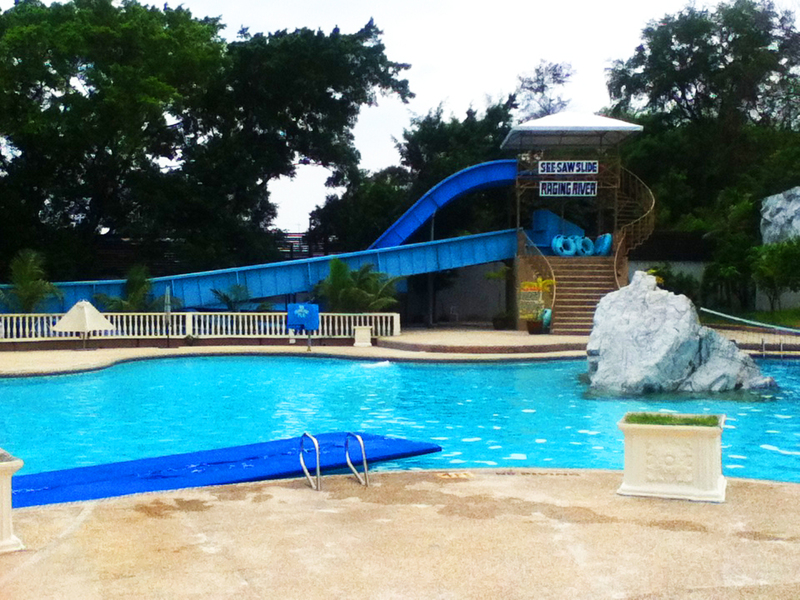 Have you ever felt like wanting to try the exciting long pool slide but couldn’t ’cause there were just too many people? Well, that’s what my siblings and I felt at the Pool with Slide. 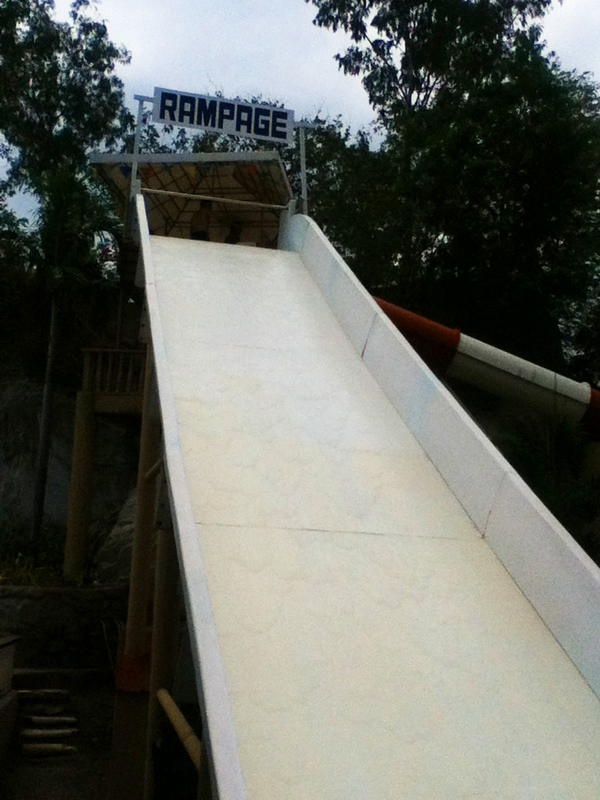 There were too many people that sliding was next to impossible. Anyway, we just looked at it and went away immediately. And then there’s the Infinity Pool, the most relaxing if you’re up for some peace and quiet. My siblings stayed here a little long as my sister taught me how to dive and pass in between the legs of a person. 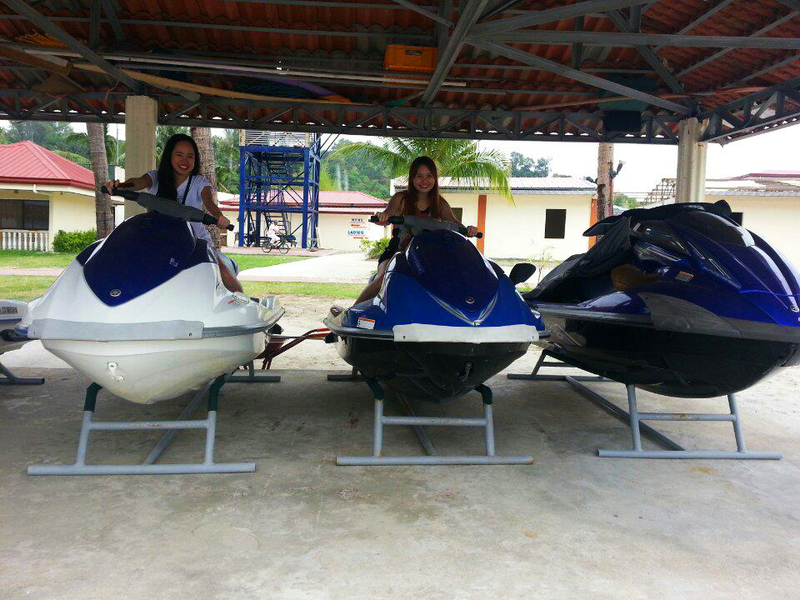 It was awesome, I learned something in swimming! HAHA. 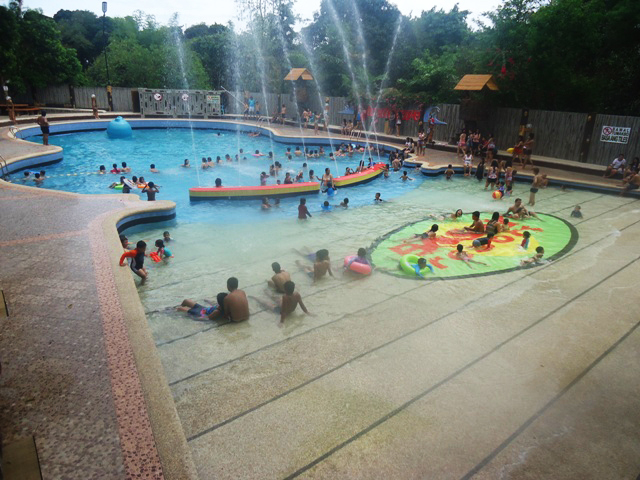 The last pool, located near the entrance, is the best attraction of Bosay Resort, the StormWave (Please see topmost photo). 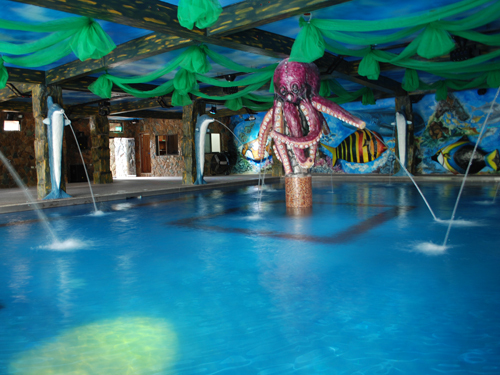 As its name suggests, it’s a combination of storm, because of its many fountains, and wave, courtesy of the Wave Ball located at the deepest side of the pool. I found it funny when I first saw it and realized that the big blue ball that kept bouncing at the far end of the pool was responsible for all the disturbances in the water. Perhaps I was just used to Splash Island’s and Club Manila East’s wave pools where the system responsible for all the current is part of the wall of the pool not some funny big ball. Anyway, once I got used to it, the funny turned into all-out fun. Oh, here comes the hardest part, the cons. Errr… Maybe not. I can’t say anything about the large crowd for the fault was ours, we went to the resort on a holiday. 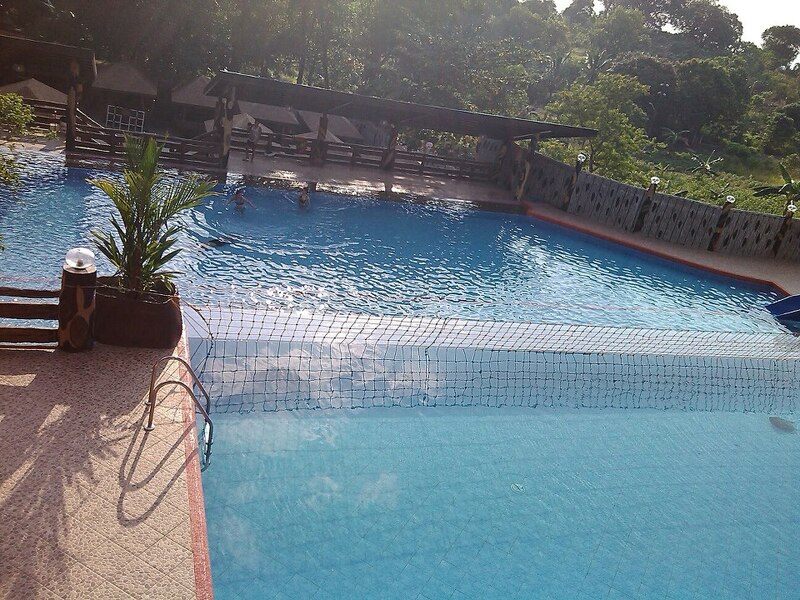 But that aside, one of the only two cons I observed was that since Antipolo is mountainous, naturally, guests would walk on slopes from pool to pool and it was absolutely tiring and I felt the muscles on my legs contracting as I walked around the area. The second negative was a total turn off: The women’s shower room at the Round Table Cottage area was a disaster. Almost all the cubicles’ doors were broken and most had no locks making it hard for one to take a bath after a nice time at the pools. And there was no anything to hang our wet and dry clothes on. Because of this, my sister and I took turns in washing ourselves off. The worst part was that the drainage was clogged, creating a mini pool in the shower room with all the bubbles, empty shampoo and conditioner sachets, and for crying out loud, a used pantyliner, floating while we were washing ourselves clean. Talk about unhygienic! :-S I just hope the resort’s management would address this problem immediately for it would be such a bad feedback if this won’t be fixed soon. 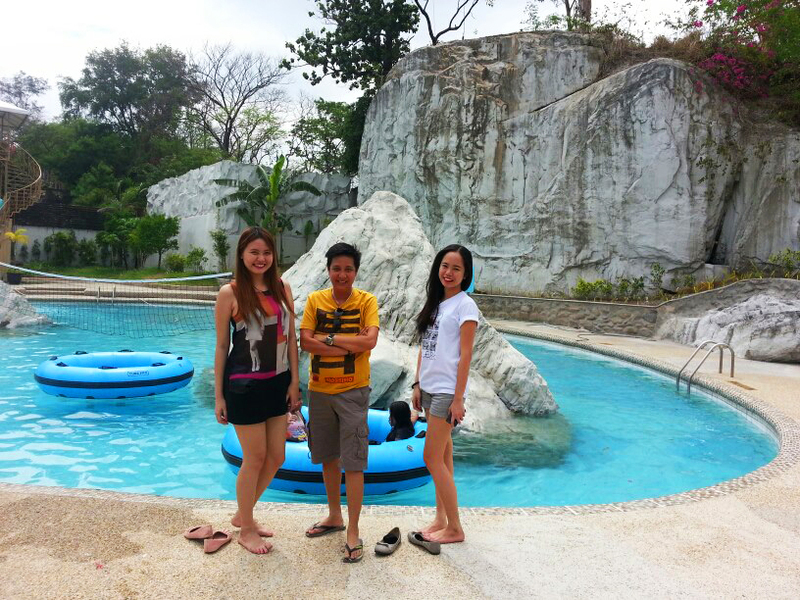 All in all, the stay at Bosay Resort was satisfactory, especially because I got to spend quality time with my family. 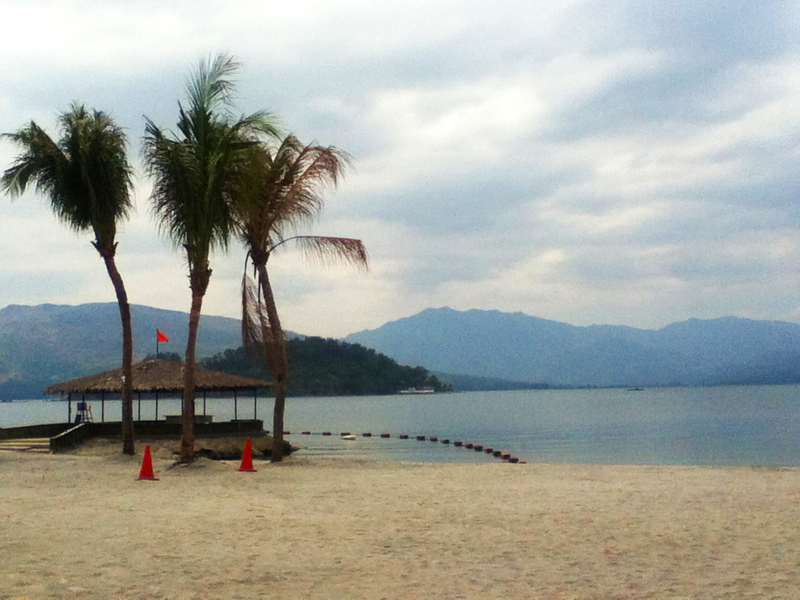 If you’re looking for a nice getaway destination on a budget and just near Metro Manila, you may try this resort out. Maybe just take a bath in other shower rooms. I tried taking a leak at that one near the Infinity Pool and it was perfectly clean. Milk tea is an in thing today. People crave for it making tea shops sprout everywhere. And with this undeniable summer heat, who doesn’t want anything cool to slide on their throats to quench their thirsts? My work is near Eastwood City so my officemates and I can visit it almost anytime we want for some food or other stuff that can only be bought in malls. One day, one of my colleagues and I were on our way to a popular milk tea shop when we passed by a tea stall new to our eyes called CHADO The Tea Room. 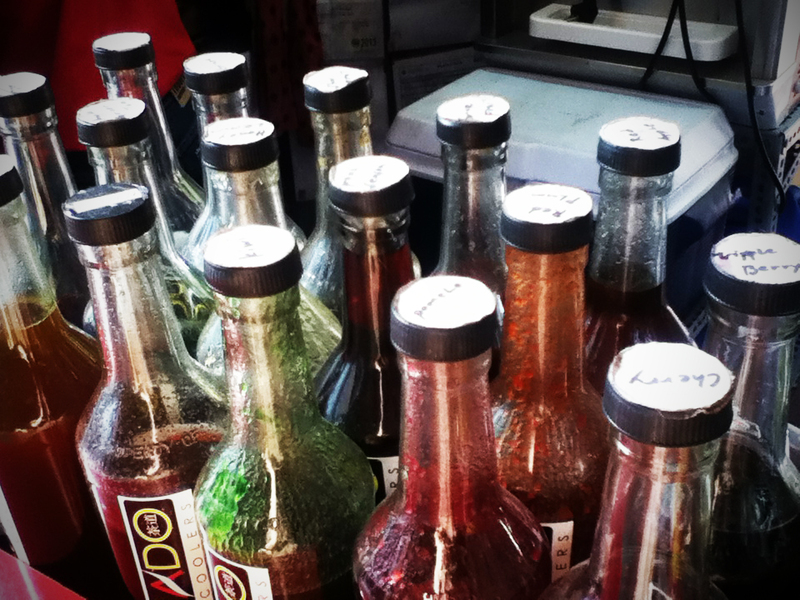 Its offerings are priced lower and, hey, it’s also milk tea so we decided to give it a try. For only 75 pesos for a regular-sized milk tea and 85 pesos for a large, people can experience the CHADO milk tea goodness comparable to those of more costly ones. Naturally, a milk tea drink is a combination of milk and tea and with this, the tea’s taste is more distinct giving off the notion that it is true to its tagline, “Herbs that heal!” That taste is what my colleague and I liked most about this discovery so this shop became our instant favorite. And why wouldn’t it taste such when its name is derived from two Japanese words, “cha” and “do”, which mean “tea” and “way”, respectively, and are used to describe the Japanese tea ceremony. So its like whenever one drinks a CHADO beverage, he or she gets to experience the taste of the event minus the pure bitterness of tea. I found out on the net that CHADO The Tea Room’s milk teas are indeed a healthy choice. Aside from the antioxidant content of tea, CHADO’s milk tea uses the Chado Special Sago or Basil Seeds which are known to be good for the digestive, immune, and respiratory systems, and skin, and can effectively relieve of stress. Moreover, the seeds, once consumed, have the cooling effect in the body making the beverage perfect for this summer season. So what do you think about that, huh? 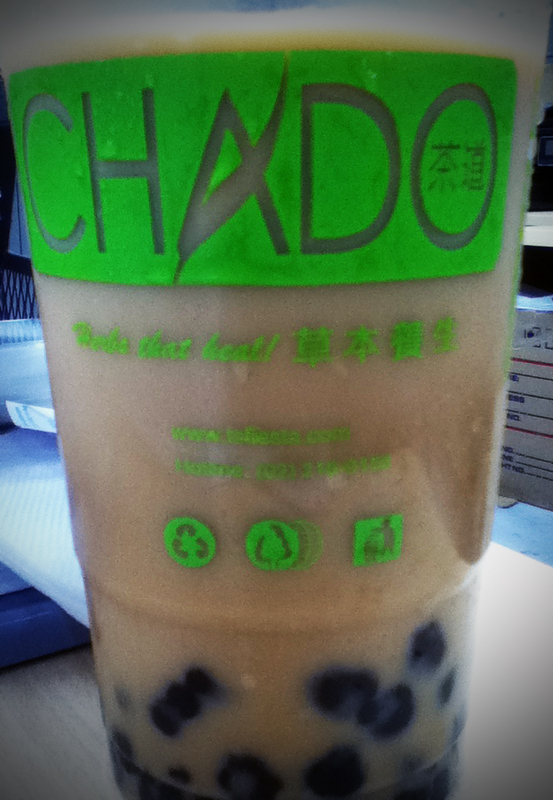 CHADO’s milk tea isn’t just a drink that can refresh us and satisfy our cravings, it also keeps us healthy. Try it now! 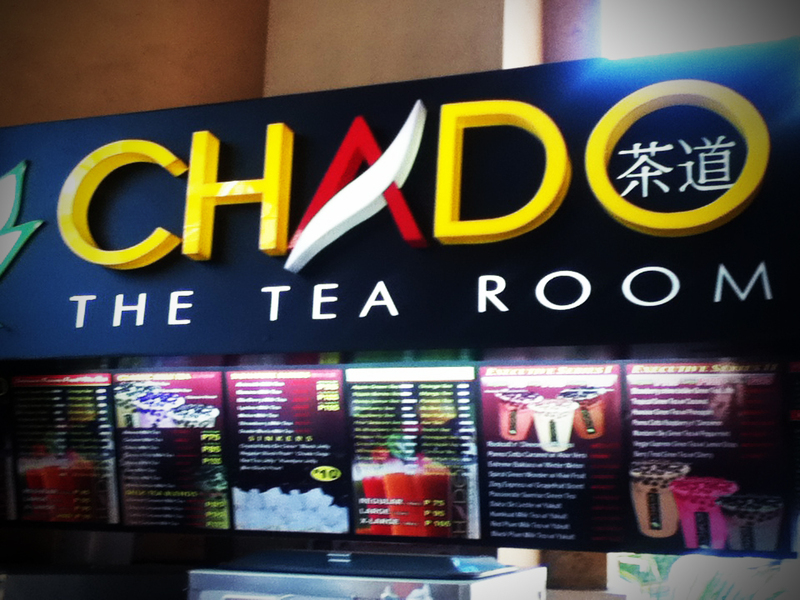 CHADO The Tea Room also serves green teas, jelly-filled drinks, FruitMix series, and more. 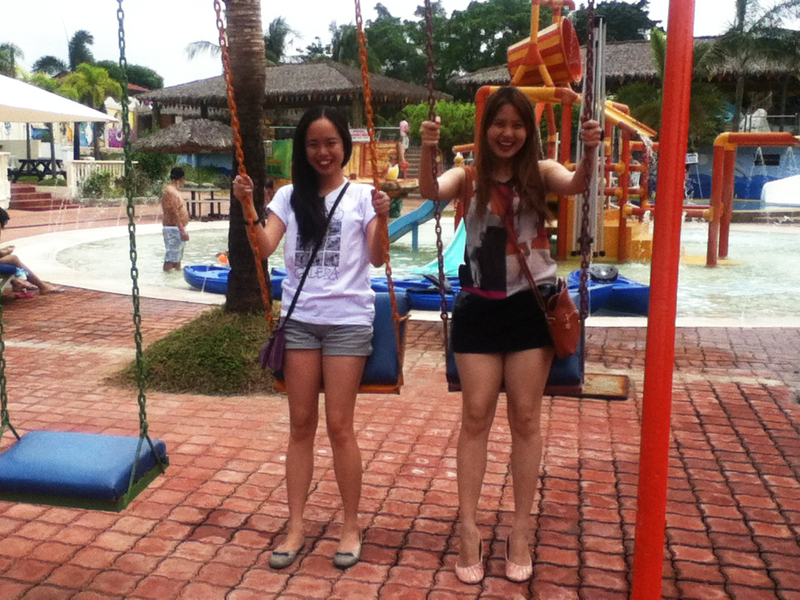 Summer is officially on and we can definitely feel the scorching heat in the air! So if you’re up for some total fun and your skin is yearning to soak under water, it’s time to consider your options for that perfect getaway with your friends and loved ones. If you don’t want to go too far from the metro but still want the perfect venue, a great choice may be Whiterock Waterpark and Beach Hotel, or simply Whiterock. 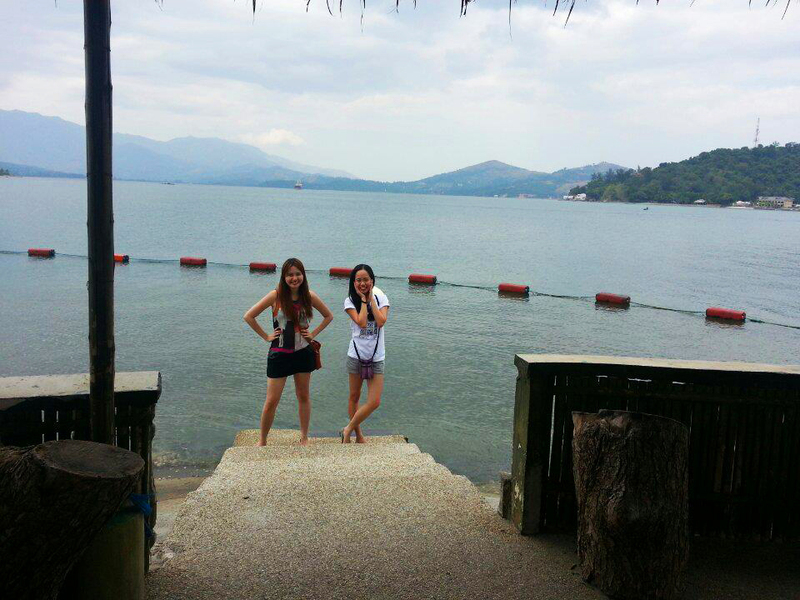 Located in Matain, Subic, Zambales, Whiterock is a resort covering a vast area of seven hectares. And just like what its name implies, it is a waterpark and beach resort in one, so aside from the wide Subic beach in which guests can experience adventures like jet skiing and banana boat riding, there are also wave pools, water slides, and swimming pools to expect, and even other recreational activities like rappelling, wall climbing, and and ziplining. It also has around 175 hotel rooms for those who want to spend a night or two in it. 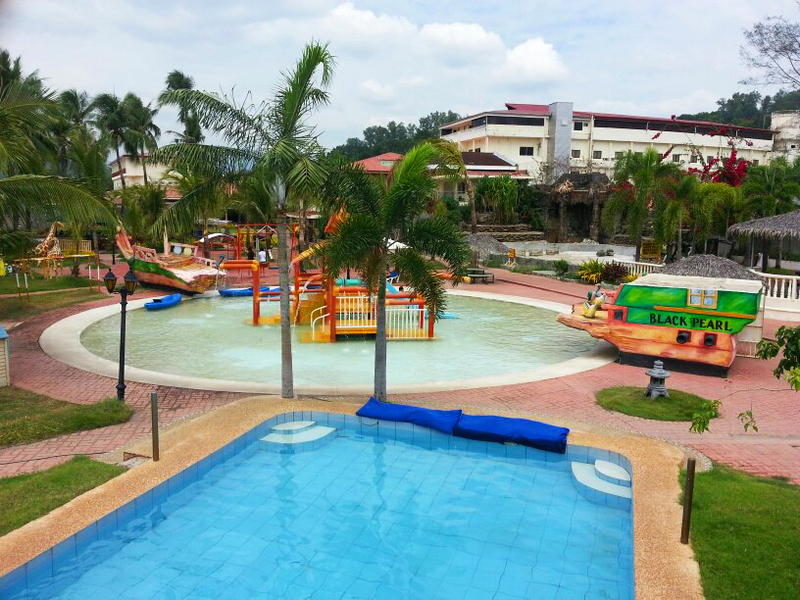 Guests can choose accommodations from the main building, Subic View building, Beach side area, and Seaside area as long as there as are still rooms available. Hmmm… Actually, I haven’t really tried being a guest at Whiterock, I was just part of a little group on an ocular visit, searching for the perfect venue for our work’s company outing. 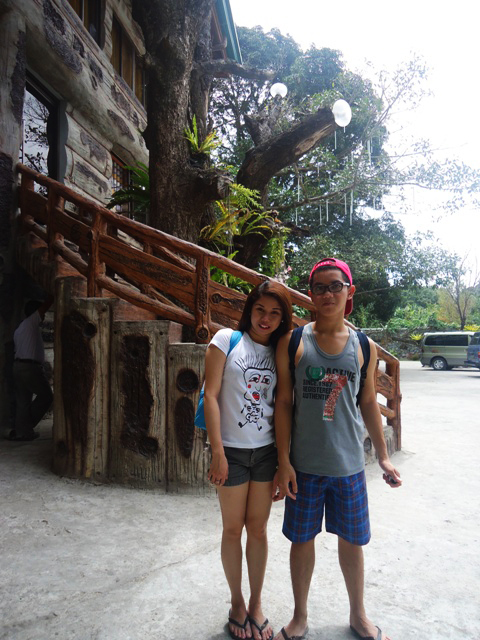 And we aren’t exactly a department tasked for this stuff, it just so happened that the Admin Head, a friend and who’s assigned to this yearly, invited me and my package friend to join her, so along with one of the company drivers, we journeyed Zambales to check out different resorts. Just a short tour around the resort was enough to get our jaws dropping. 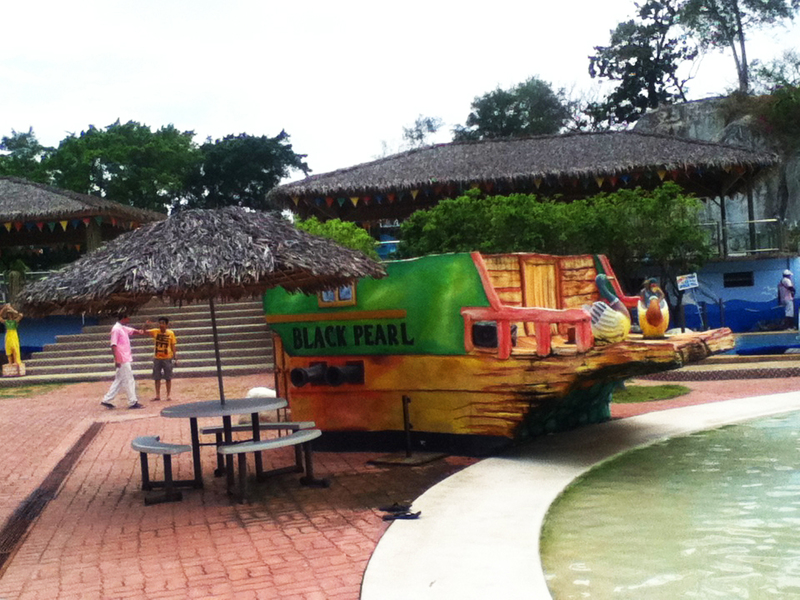 Coming from the entrance, the first we saw was the Team Building Grounds. It is so wide that I’m quite sure that the more-than 100 employees in our company can merrily run and roll at it–only if we want to, of course–all together. 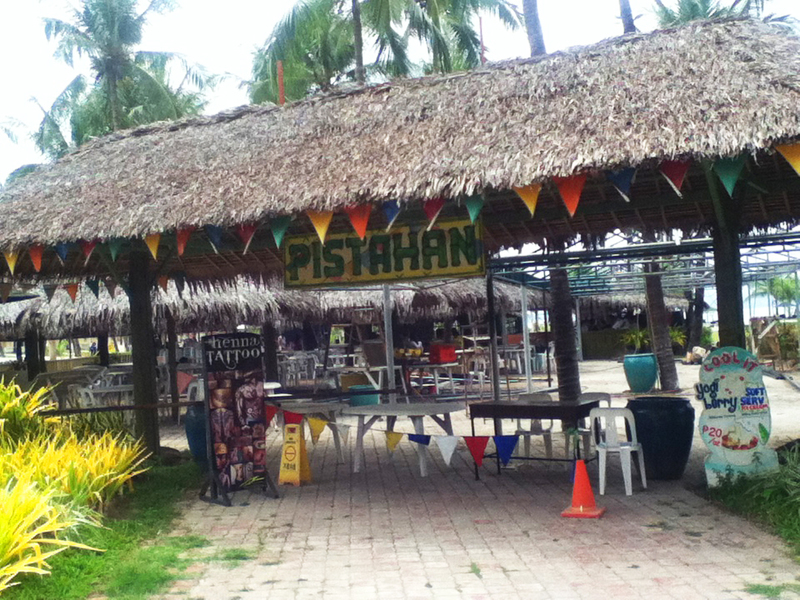 Proceeding to the left, we passed by Pistahan ng Whiterock, a nipa-hut style function venue, which was one of the improvements made last year. 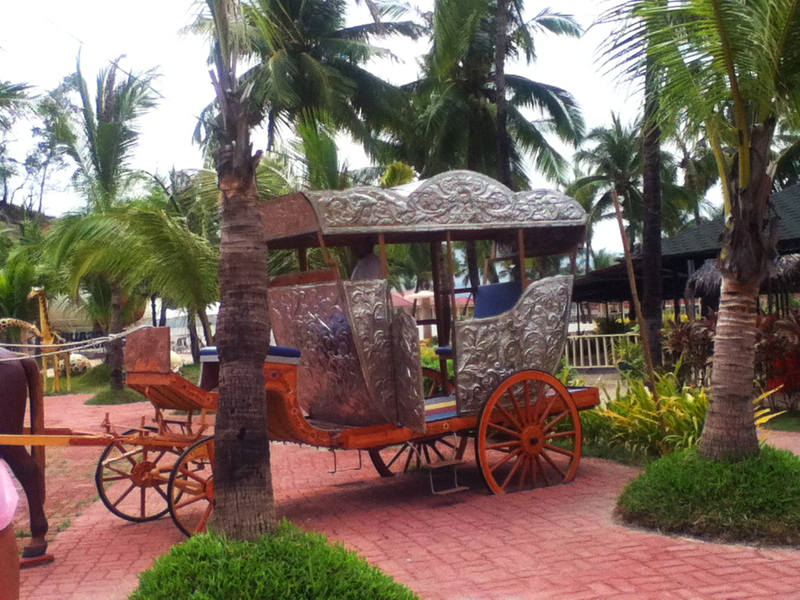 And then there’s the kalesa to add to the native feel of the function area. It’s free to ride in for some photos. 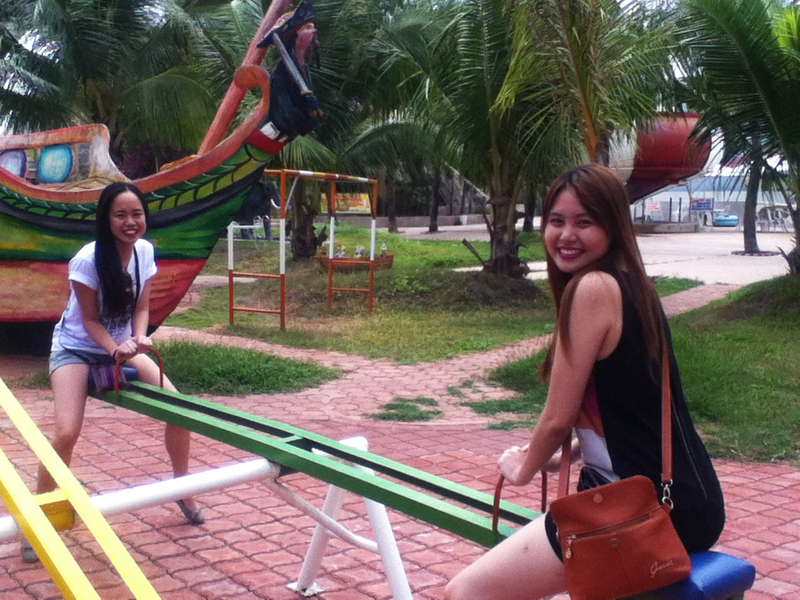 After that, we were welcomed to a little colorful paradise for kids and the young at heart–the Children’s Play Pool area! This where my package friend and I spent most of our time talking and having fun like we were already on the actual outing. LOL. 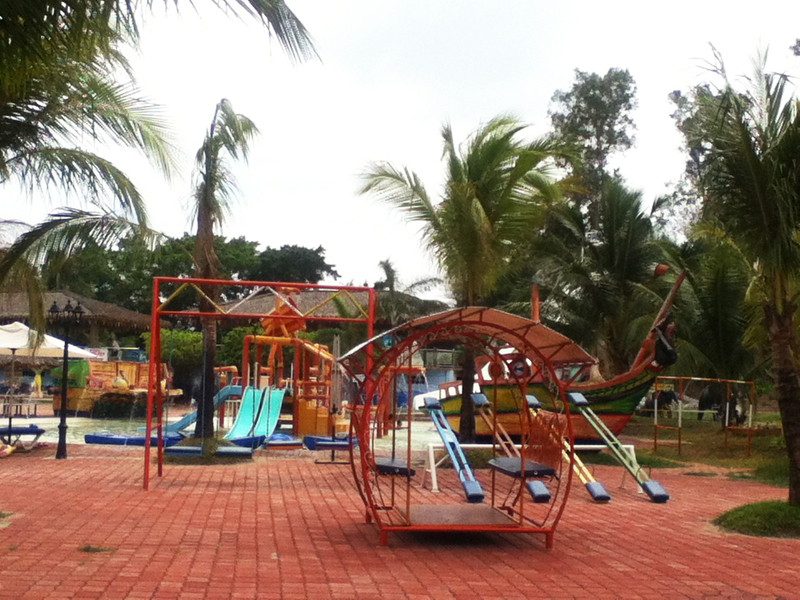 Right behind the playground is the pool itself complete with kiddie slides. 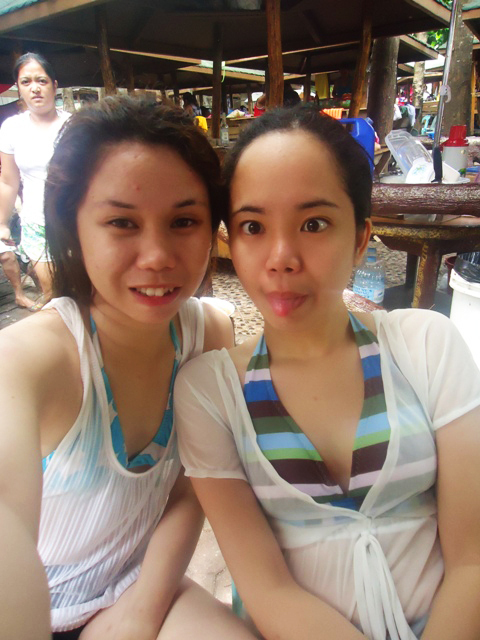 Off limits for us on this part as we didn’t bring extra clothes with us and hey, we were merely on an ocular visit. 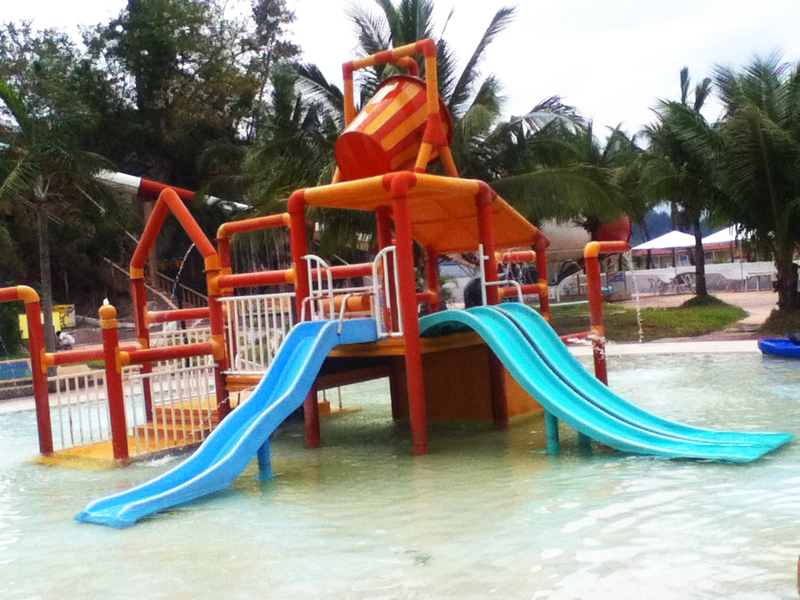 Kiddie slides at the Children’s Play Pool! 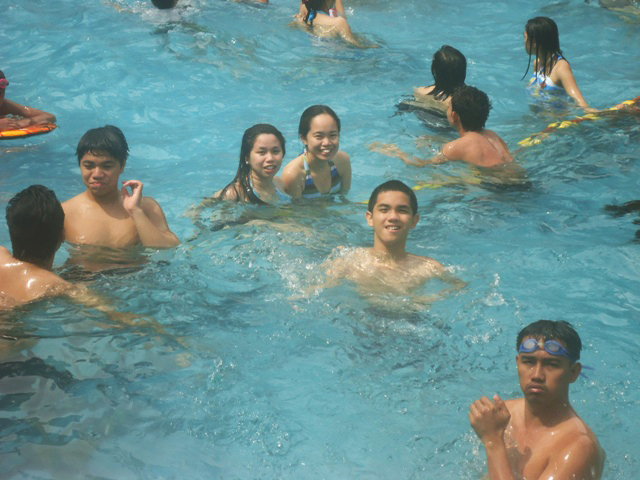 A little while later, the Admin Head, Boss Deth, called us to the Grand Pool. And oh, this isn’t called such for nothing. 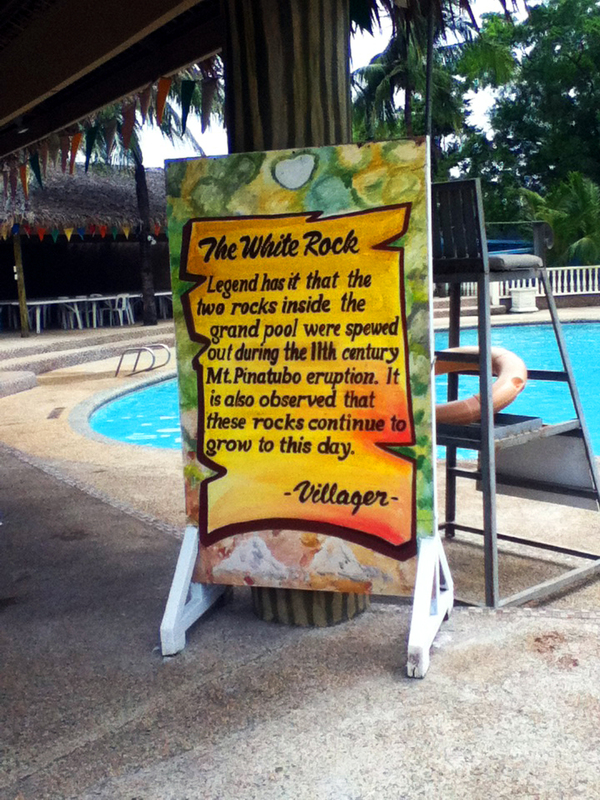 Aside from being big, it has two big white rocks in the pool itself, and even a bigger white boulder that serves as a wall, in which, yes, the name of the resort was taken. The former rocks even have an interesting legend which you can read on the second photo below. At the right side of the Grand Pool is the Rampage Pool then beside it is Big Bowl Waterslide which looks so exciting to slide at. 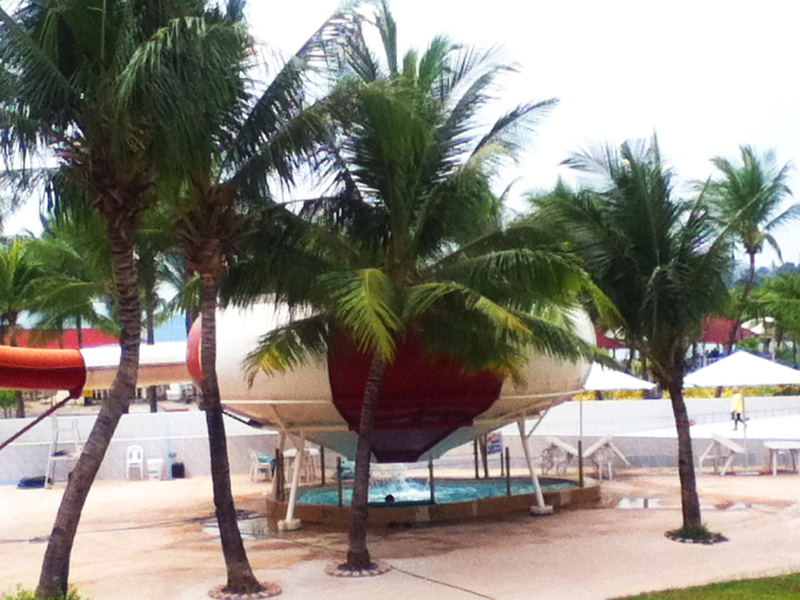 To complete the ocular visit, we went to the other side of the resort where in we passed by the Giant Wave Pool and Children’s Plunge Pools, before finally heading to the beach. The beach is nice! 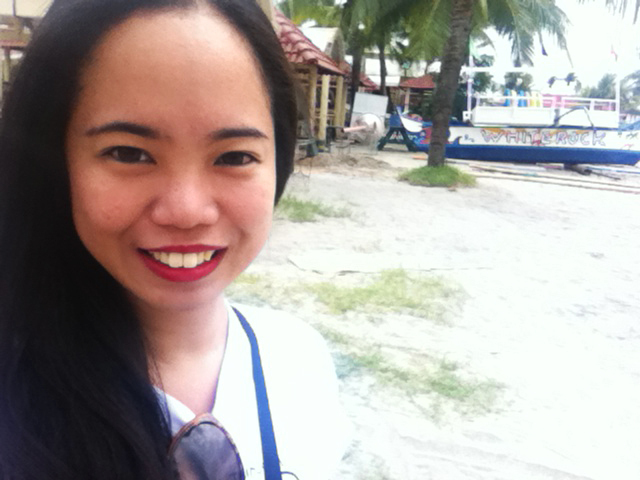 The sand is white that I don’t mind sacrificing my fair complexion just to enjoy that part of the resort! 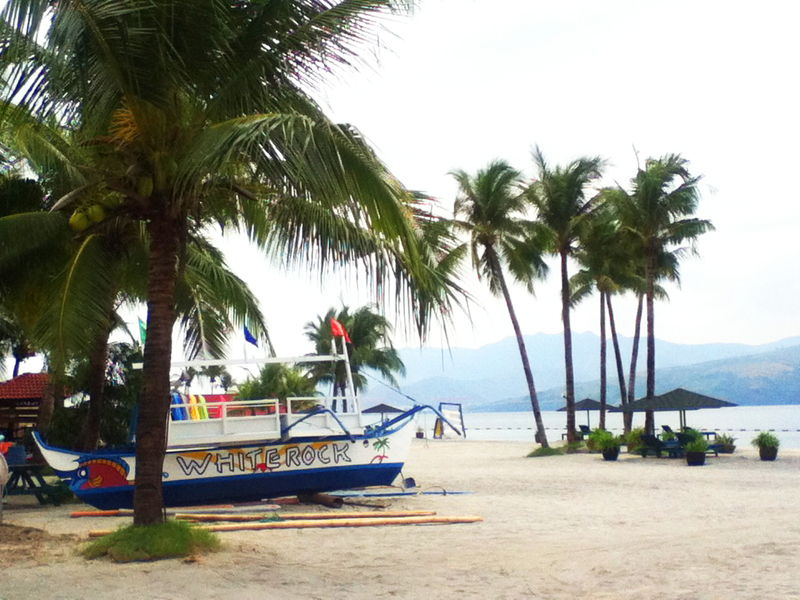 The beach area. See the mountains there? 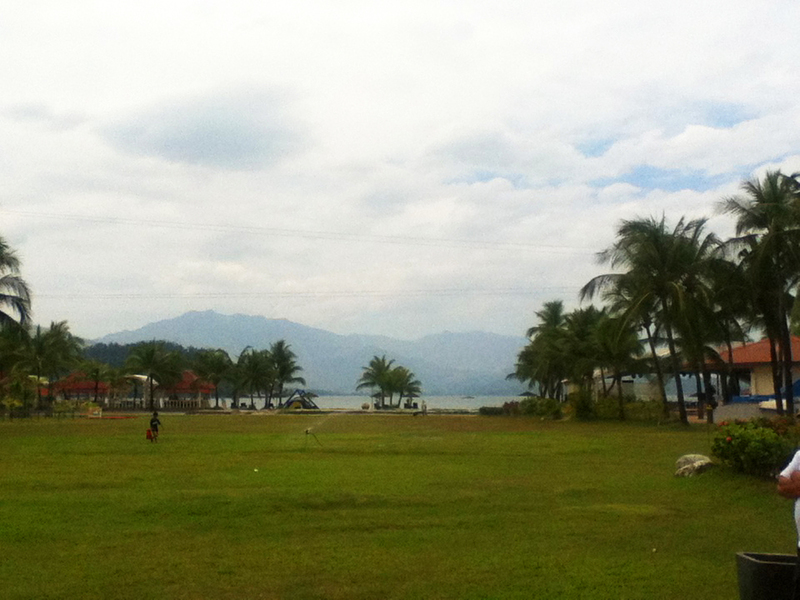 That’s the Subic Mountain Ranges! Nice view,huh? We headed to the Viewing Island which I think is perfect for some solitary thinking while staring at the horizon. Haha Oftentimes, my thoughts are only good for the lovers of solitude. 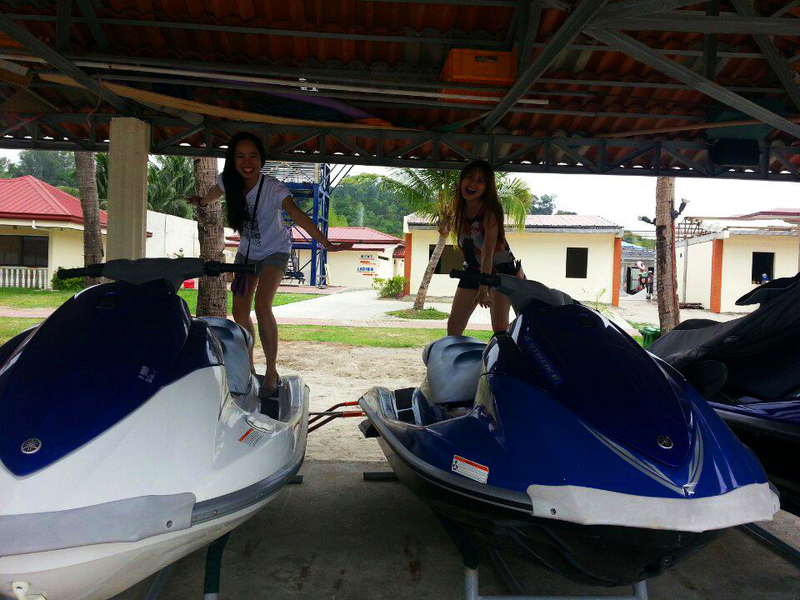 Then since we weren’t official guests, we were only able to disturb the peace and quiet of the jet skis on their parking space. 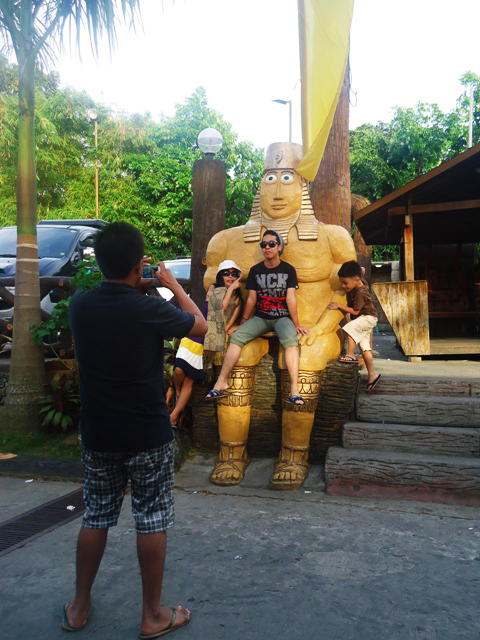 Well, at least the staff assigned to it allowed us to experience them albeit us looking stupid. The man had fun watching our wackiness, by the way. 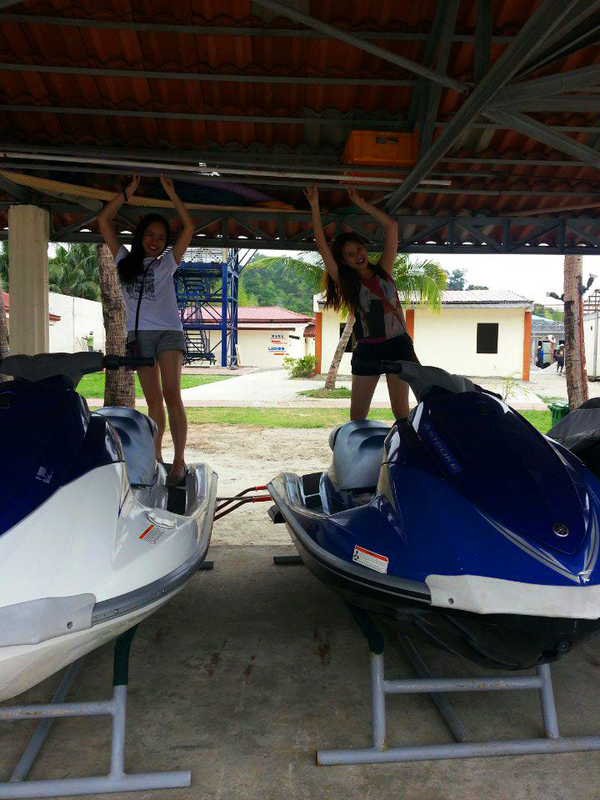 Stand up and put your hands up! Aside from the dining and entertainment areas, the only places we didn’t get to see were the accommodations since according to the crew that entertained us, all the guest rooms were full at the time, so of course, we couldn’t just barge in to check them out. 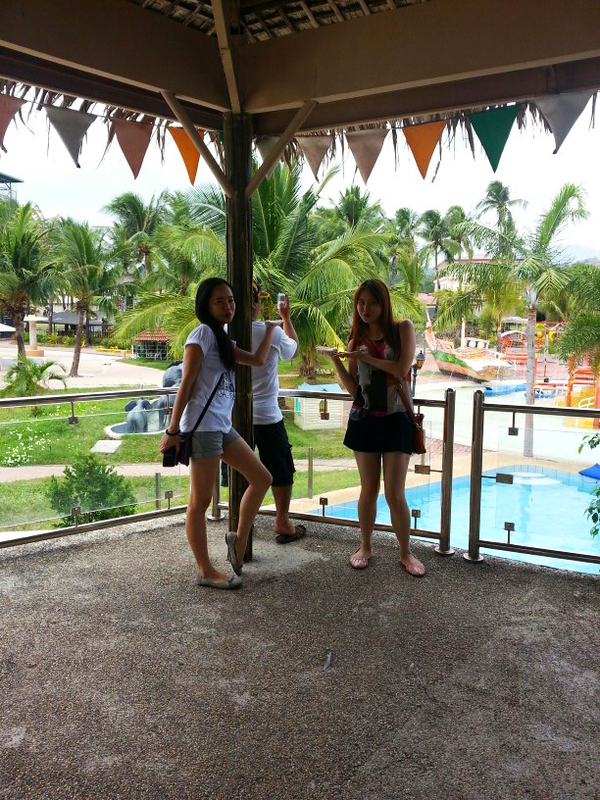 Despite that, we were happy with the visit, no matter how short, and we were convinced that it’s the perfect place for our company outing that all the other resorts we checked became so, so nothing compared to it. Sadly, it wasn’t approved by our work’s management because with a beautiful place like that, the company’s budget for the outing didn’t match with Whiterock’s rates. Pffft. 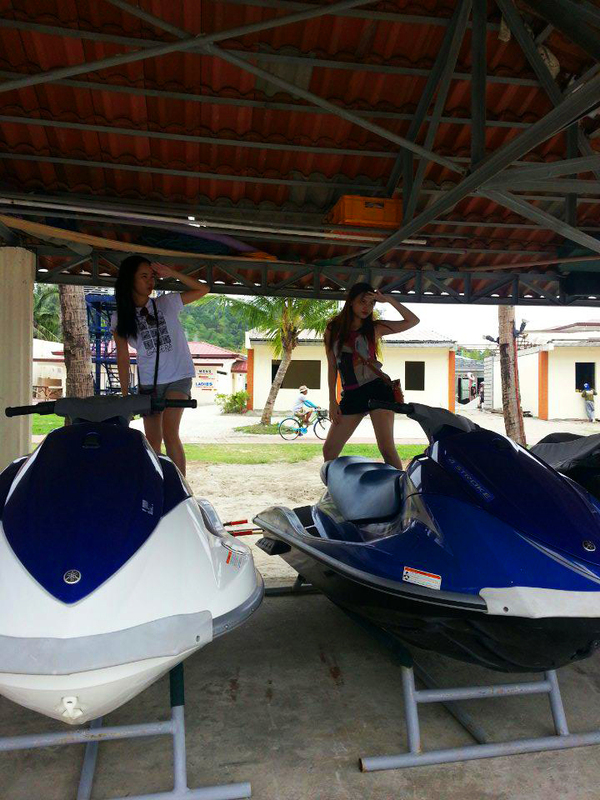 Interested with the resort? 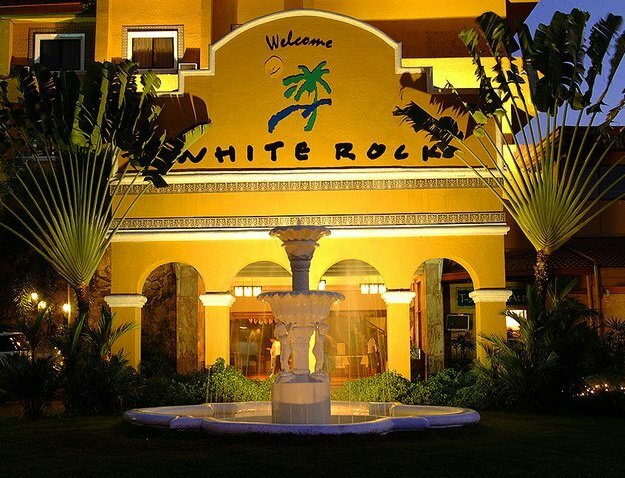 Visit Whiterock’s webpage at http://www.whiterock.com.ph and find yourself wanting to be there in a jiffy!